Australian lottery history could be made tonight, if the record $100 million Powerball jackpot is won by a single ticket it will be the largest ever individual win. Powerball game number 1183 will be drawn on 17th January 2019. After last week’s Powerball draw did not return any winners, the jackpot rolled over from $80 million to a massive $100 million. This $100 million jackpot equals the record lottery division one prize pool set by Powerball last year in August. That huge prize pool was won by two people, who claimed $50 million each. The quickest and easiest way to get your official lottery tickets is to buy them online from our trusted lottery partner. This way you can get your tickets whether you are at home, at work or out and about without having to battle the queues that are sure to be at your local newsagent for such a monumental lottery draw. 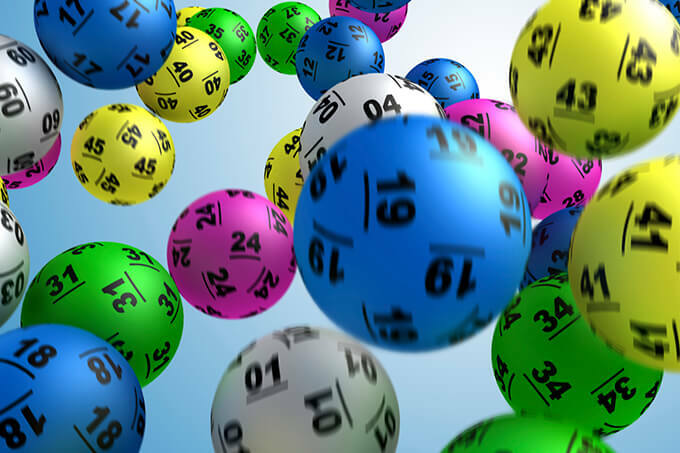 Everyone will be checking their tickets tonight against the winning numbers, not only to see if they are a winner but also to see if no one wins what the prize pool could roll over to for next week’s draw.